We would like to post this topic, to introduce ourselves to all you transport enthusiasts! 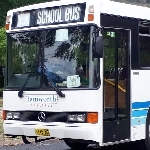 Us, who are known as AussieTransit or AT Mods for short, are a group of people who make Aussie bus models for OMSI 2 using 3D modelling software. Our group was started up just a few days ago, and we're quickly learning all the necessary 3D modelling skills to progress far into the future and produce some amazing models for you all! At this stage, our team consists of just the two people. We are experimenting with Blender, creating all sorts of things to build up our skills and knowledge of the software. 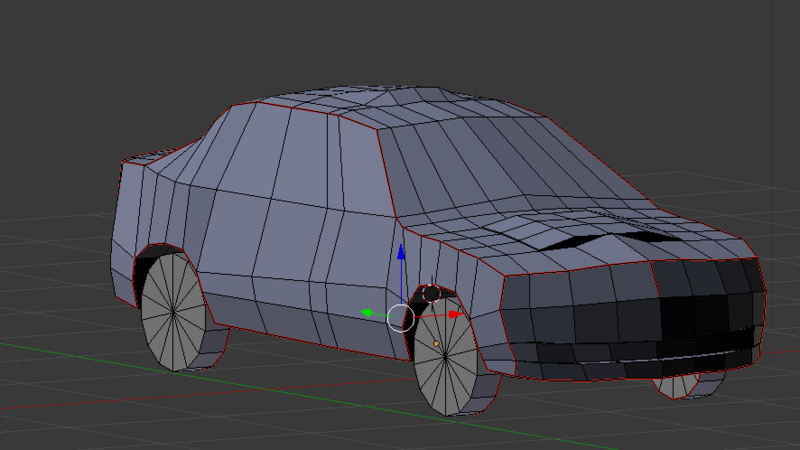 Our practicing of 3D modelling is going quite well, with us recently building some cars, just to get the required knowledge to build much larger, complicated models in the future! So, to all of you bus fans out there - please post your suggestions and requests for any models (past or present) that you would like to see made for OMSI 2, and we'll see what we can do! If you do have any bus suggestions, along with any textures you wish to be made, please feel free to either private message me or the main AussieTransit account. One of our 3D modellers has been building up their skills, on this Chevrolet Camaro! I reckon you are doing a pretty good job there. I wouldn't really know, but, it looks great! Do you think you'd be able to make a Sydney Buses Volvo B12BLE Euro 3 Custom Coaches CB60 please? I think that it would be pretty awesome.